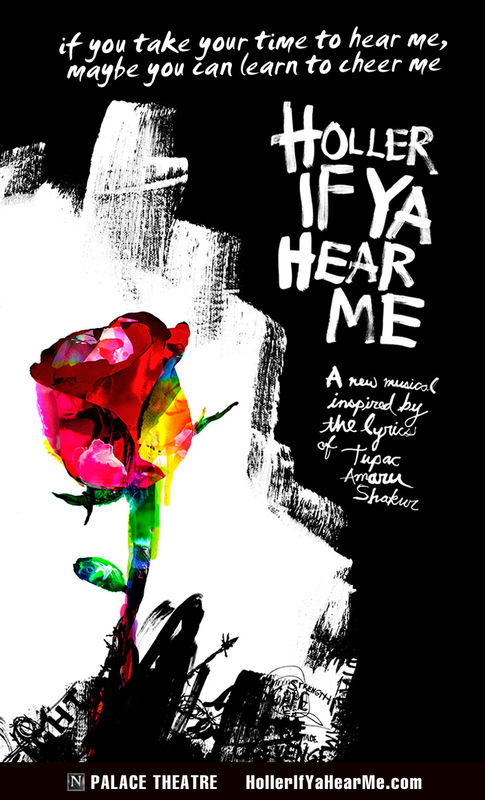 HOLLER IF YA HEAR ME, a new musical inspired by the lyrics of Tupac Shakur, written by Todd Kreidler, directed by Kenny Leon, will begin performances on June 2, 2014 and open June 19, 2014 at the Palace Theatre (1564 Broadway at 47th Street). Casting and ticketing information will be announced soon. HOLLER IF YA HEAR ME, the world inside Tupac Shakur’s music and lyrics, blazes to life in a non-biographical story about friendship, family, revenge, change and hope. 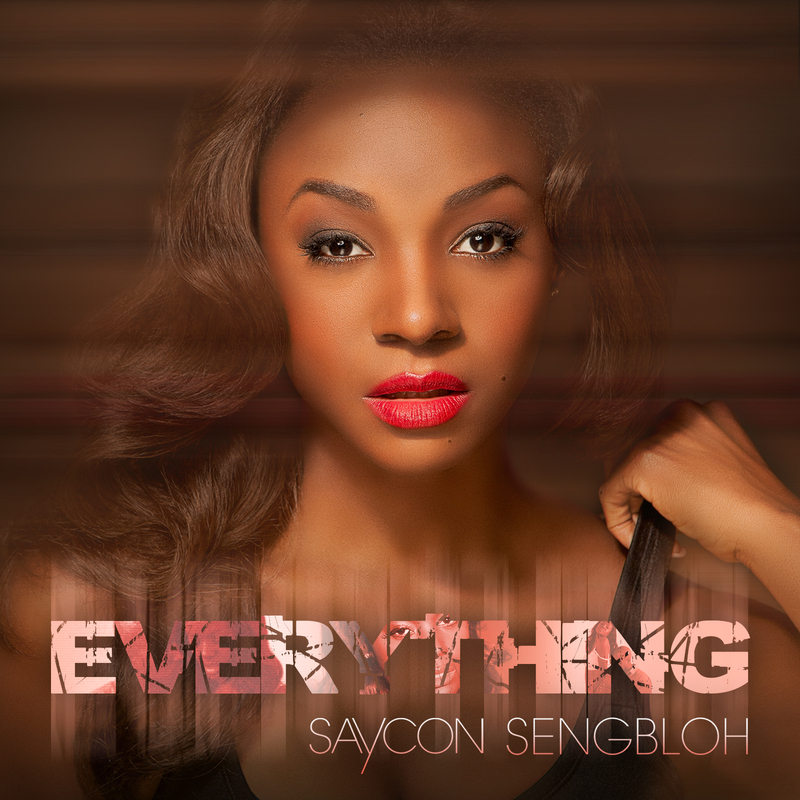 Inner city lives struggle for peace against the daily challenges they face in this entertaining original musical. Through the poetry of one of the 20th century’s most influential and culturally prominent voices, we are given a window into realities of the streets still relevant today.. I grew up in Atlanta where director, Kenny Leon, was a leader in theater, over the years I’ve watched him stake a claim in both theater and television. So its exciting to see these words brought to life with Leon’s critical eye, his respect for Tupac’s legacy and his personal experiences as an African- American man to inspire this story and direction. Joining director Kenny Leon (A Raisin in the Sun [2004 and 2014], Fences , The Mountaintop) and author Todd Kreidler (Guess Who’s Coming to Dinner and direction of How I Learned What I Learned), on the creative team are Tony Award® winner Wayne Cilento (Wicked, The Who’s Tommy, How to Succeed…, AIDA, Sweet Charity ), and musical supervisor Daryl Waters (Bring in ‘Da Noise, Bring In ‘Da Funk, The Color Purple, Memphis). The design team includes sets and video by Tony Award® winner David Gallo (The Mountaintop, The Drowsy Chaperone, Memphis), costumes by Reggie Ray (Stick Fly), lighting by Mike Baldassari (Beauty and the Beast, Cabaret , Nine [movie]) and sound by John Shivers and David Patridge. HOLLER IF YA HEAR ME is produced on Broadway by Afeni Shakur, Eric L. Gold, Chunsoo Shin and Jessica Green. General Manager is Richard Martini for KL Management. 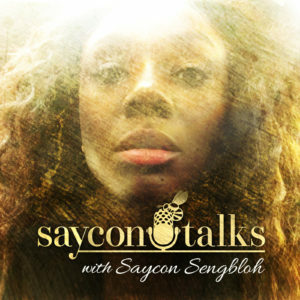 Visit SayconTalks.com to get the latest details!